DIG-IT! 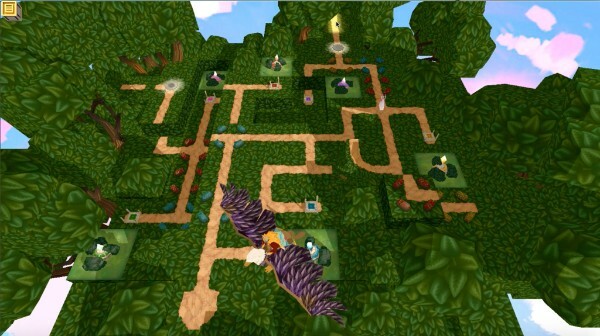 Games – a leader in educational gaming – is the experienced studio behind Roterra. Following Silk Road (DIG-IT! Games’ first major commercial effort), Roterra was inspired by “Orlando Furioso” – the 16th-century epic poem by Ludovico Ariosto. The constantly shifting physical world of Roterra reflects the many conflicting points-of-view in the poem – including a protagonist, Angelica, who challenges medieval depictions of women as helpless accessories every step of the way. 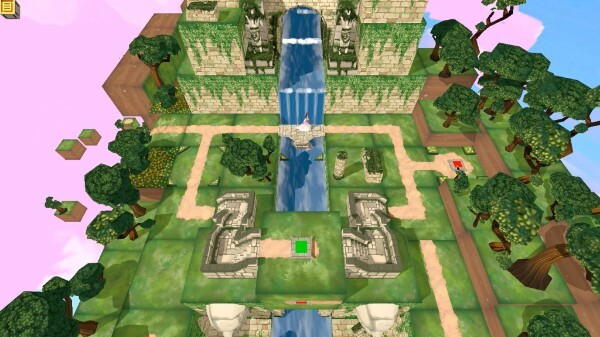 Face challenging pathfinding puzzles in a world you can spin, rotate, turn, and slide. Solve your way through increasingly difficult challenges. Experience a number of stunning, fairytale-like environments. Play as several quirky, colourful characters by switching between them. Uncover the truth as you make your way through each level.